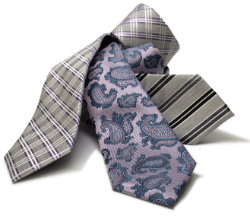 Spoil Dad with a fresh tie or two pairs of socks delivered straight to his house each month. 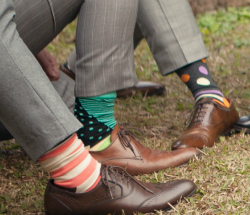 Wether you select socks or ties they will be curated by our stylists to match his taste and style. He'll love it so much he'll wonder how he ever lived without it! Gift plans do not auto-renew, but recipients have the option to continue the plan on their own once the gift has run out.